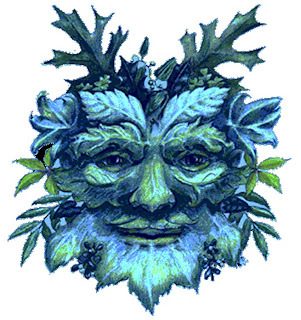 Only four more days till the solstice and the beginning of winter and the holiday season. It's also called Midwinter and Yule. Today felt like winter with the temperature hovering around 27-28 F. It wasn't bad riding to the market because there was no wind. There were a couple of comments about riding in the cold. Those people haven't seen the light yet. Where I meet my peeps. I'm usually the only atheist in the building. Early morning in downtown New Bedford, MA. It's the last week of bell ringing for the Salvation Army. I drive the ringers every morning to their assignments. The running joke is that their religious boss has told them they are all fired on Christmas eve. Food shopping on a cold December Sunday. A little healthy atheism keeps them honest. And your service keeps you honest. Middle Path. The chips are for wifey. I don't indulge. I read the donations for Salvation Army are down this year... they are expecting $300,000 less. Do you think people are giving less this year?